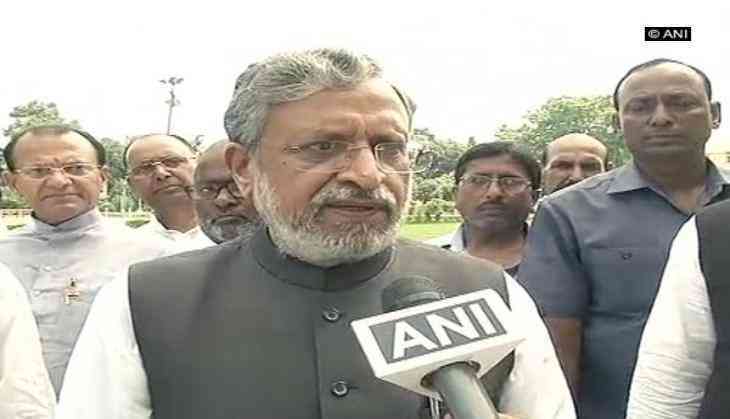 Bihar Deputy Chief Minister Sushil Modi has requested criminals to refrain from indulging in illegal activities during the period of 'Pitru Paksha'. "With folded hands, I want to appeal to all the criminals to refrain from indulging in criminal activities during the time of 'Pitru Paksha'. During other days, you keep doing something or the other," Modi said while addressing an event on Sunday. Pitru Paksha is a 16-day lunar period in the Bhadrapada month of the Hindu calendar. During this time, Hindus pay homage to their ancestors, especially through food offerings. Pitru Paksha started on Monday and will go on till October 8.